Essay: What Freedom of Speech Means to Me? Every US citizen is protected by the First Amendment in the Constitution which guarantees freedom of speech and is acknowledging it as an important basic human right. This has important implications, such as the fact that citizens have the right to express their personal opinions and with that also comes the responsibility to protect the original goals of the US government. There is no limit upon freedom of speech and this basic right can be used where ever a person may find himself as long as the person exercising that right does not interfere with the constitutional right of other US citizens. Any nation where people have lost their right to freedom of speech is ultimately poorer and weaker. 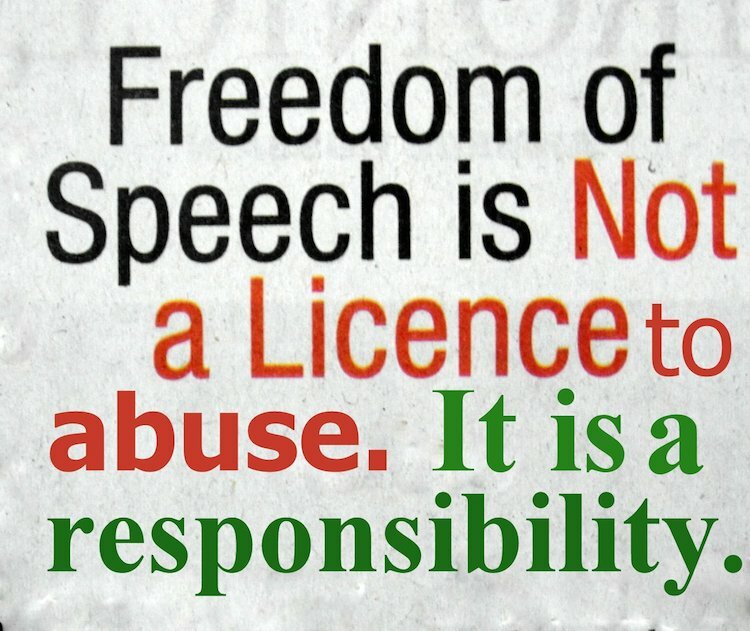 Without freedom of speech people loses the right to express their beliefs and this is a really a very sad situation because every human being should have the basic right to be able to speak when things is not right and they should not be hindered when they do so. Without freedom of speech effective organizations with specific goals to up lift society will have very limited effect because they will have no way of expressing what they believe. Fortunately this is not the situation in the US because citizens have the right to speak out about many things because of the basic right of freedom of speech. There should to be a healthy interaction between citizens and their government and this can only be accomplished when there is freedom of speech. In a democratic government everyone participates and everyone has a contribution to make to the success and growth of the government but without freedom of speech as one of those basic citizens’ rights none of this will be possible. The reality is also that freedom is not merely a description of something it goes way beyond that. Freedom should in its fullest sense be a way of life and it should be a continuation of those initial goals of the founding fathers of the US which forms the basis for the freedom which is enjoyed by citizens in this country. As every citizen knows the civil rights as far as the US is concerned is contained in the bill of rights which is one of the most important documents as far as US citizenship goes. Freedom of speech is the ability to speak out for those things which is considered to be necessary and it is the ability to do so without persecution which is making this basic right so valuable. 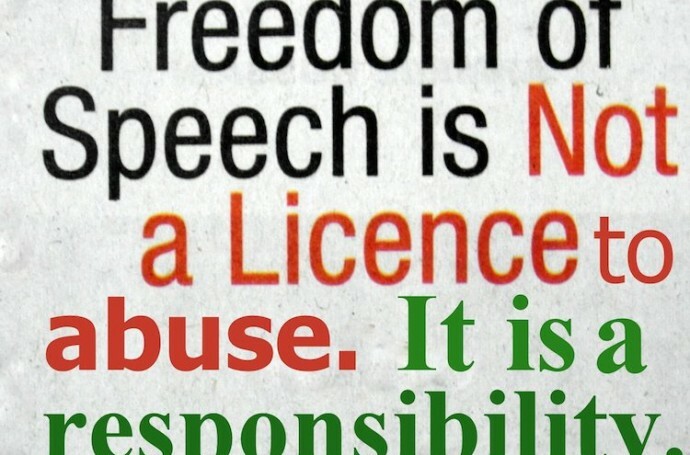 There are many countries where people do not have the right of freedom of speech and those people have no say in those matters which concerns their governments and their society. The citizens of many countries is still effectively in slavery because they have no real freedom. They cannot express themselves as free people do. US citizens is fortunate that they no longer find themselves in this situation. Slavery has been abolished in this country and all US citizens is now free people with equal rights. This allows people access to the same things such as equal opportunities and employment opportunities. There is no a longer situation where certain employment opportunities is only allowed if you are male. Female’s citizens in the US is no longer subjected to this kind of discrimination. We also have to consider the fact that freedom in this country was not easily accomplished but they were many martyrs, people were sacrificed for the liberty which we now enjoy. There were people such as Martin Luther King Jr. who was willing to sacrifice everything in order to ensure a better way of life for all US citizens regardless of culture or background. This was really an extraordinary person who was able to analyze the situation in the US and he was able to change the mind of people and to bring about the formation of new ideas and beliefs which eventually resulted in a changed society. Many of the freedom which we experience as citizens in the US can attributed to the unceasing labors of Martin Luther King Jr. Assistance in the writing of essays can be obtained from CustomWritings. It is often said that people do not appreciate something until that thing is lost. However there are millions of people who grew up in a US where there was no real liberty for all the citizens of this country. It required real sacrifices to bring about our current way of life and it’s only when this is fully understood by all US citizens that we can truly appreciate what we have today and then we can really take the necessary measures to ensure that we are able to protect our basic human rights. Then we only have to look at other countries who has not yet reached the same conclusions which has been reached by people in the US and therefore they are still basically slaves to their convictions and way of government. This is why a lot more has to be done to contribute and to maintain the current level of US independence and liberty. The more we learn about this subject, the better off we will all be. How much education is necessary for you to properly do your job and keep your career moving along at a solid pace? For many professionals, it seems there can never be too much education on their resumes. With more and more careers requiring technical skills, online experience and the ability to juggle a number of tasks at any given time in the workplace, being highly educated certainly comes in handy. With that being the case, take some time and see where you are well-covered and perhaps a little deficient on the educational side, especially if you want to maintain your ability to move up the corporate ladder. Personal growth – Last but not least, are you growing personally and at the pace you want to? Your career and what you do outside the job do in fact intertwine at times, so be fulfilled and happy in both. 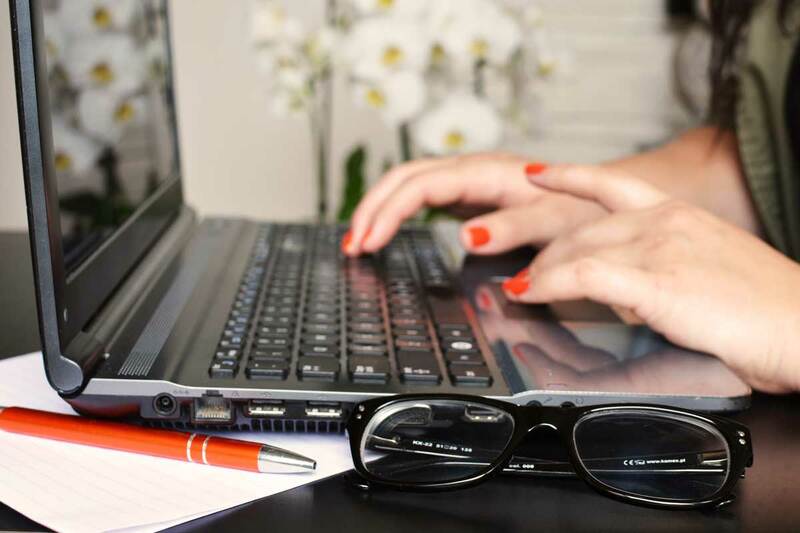 Taking online courses and getting a degree via your online efforts can serve as a springboard both professionally and personally. Obtaining that degree or degrees can be just the answer to making you professionally satisfied and also happy and content when you leave the workplace each and every day. Furthering your education is a good idea, no one will argue with that and getting one online makes it that much easier. Whether you are choose an online masters degree for the pure joy of learning or it is solely for business, here are some tips on how to choose an online masters degree. 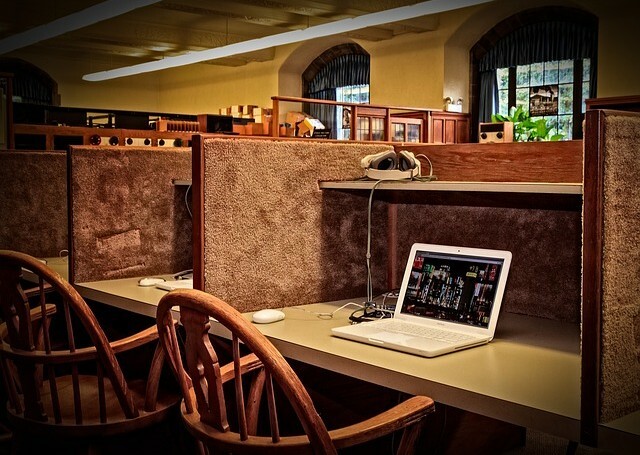 The first and most important rule for getting an online masters degree is to make sure it as accredited college. For brick and mortar colleges it can be easier to tell their credentials but in the online realm it can be difficult to tell. Even if the website lists that they are accredited it is best to double check before writing your check. The Department of Education’s website is a great tool for checking the credentials of an online college. Can you afford the college? Can you afford your program? These are important questions to answer before enrolling in a course. You want to make sure you are a successful and the cost is maintainable. Also, if you are getting your masters solely for finical gain, make sure you compare the potential financial rewards with the cost of your education. Get your desired Master’s degree with professional essay writers from Thepensters.com. Make sure you are clear on how long your program will take and if this is a commitment you are willing to make. Depending on your course load, many programs can take from 2-5 years. Are you ready to sign up for this long? Does it make sense finically? You want to ensure you will finish your program so be realistic in your timelines and scheduling. You don’t want to over burden yourself but you also want to get your degree in a timely fashion. It is important to check if you existing credits and degree can transfer and make you eligible for the masters program. This will save you both time and money. You also want ensure your masters degree will allow for you to further advance your degree if choose to pursue a second masters or a Phd. Online masters degree programs offer a convenience and flexibility not offered in a traditional program but is this what you want? Some students still prefer the in class and in person experience. Depending on your area of study in person or online may make more sense. Remember, just because a program is offered online doesn’t mean it is the best way to learn the subject or that is right for you. Getting your online masters degree is a big commitment of both time and money so make sure you do your homework before enrolling. Find an area of study that works for you and start applying for programs. So break out your laptop and good luck with your studies!